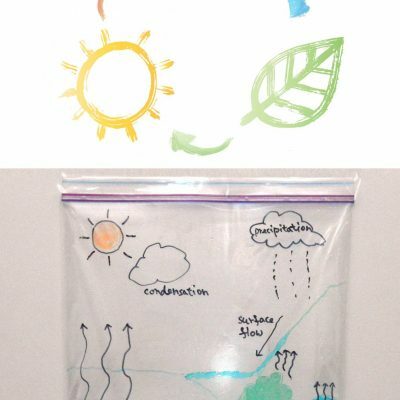 If you (or your parents) have a roll of unused baby edge guard lying around, this is the perfect STEM activity for you. Use the edge guard to make a loop, but don’t use up the entire length. Leave a section to be used as the run. Secure the loop using packing tape. To make a stable loop, you may need to tape it to a wall (we used a chair leg). Place the run section by the table edge to make a raised run. Drop the marble from the top of the raised section and see if it can travel the entire loop without falling out from the track. If it cannot, raise the run section higher. Explore: How High Can The Loop Be? Experiment with different loop sizes and see how they affect the run’s height needed for the marble to do a complete loop. This homemade roller coaster is definitely one of the most fun science projects, but it is also one of the most challenging. It is not easy to get it right the first time. 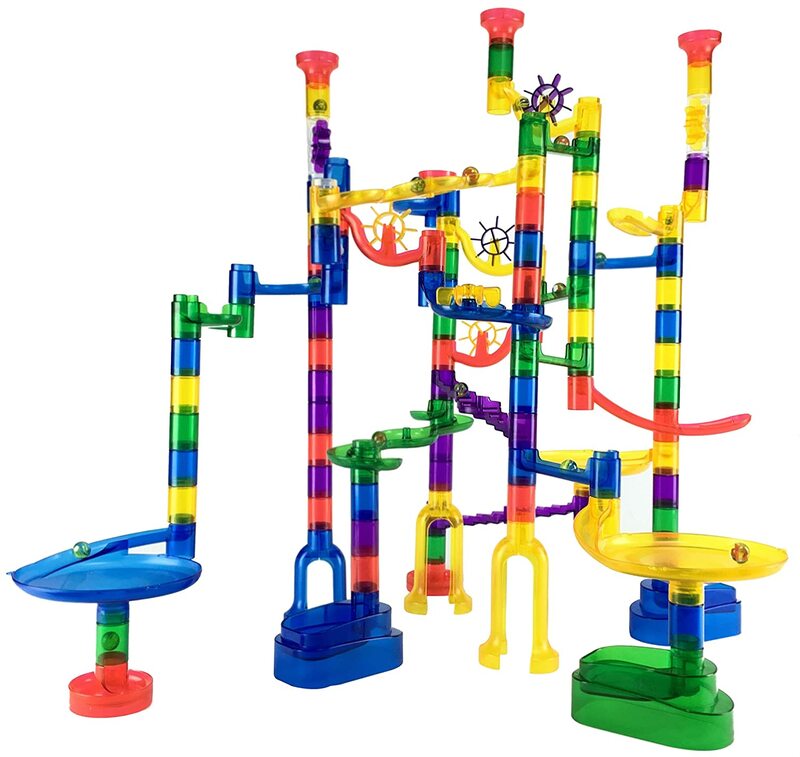 You have to experiment with different height and different loop sizes to make a good roller coaster marble run. But when you get it right, it can be exhilarating. That is exactly the charm of science experiments! Have you ever wondered why the string of roller coaster cars is pulled up to the crest of the tallest point on the roller coaster before rolling downhill to the loop? Have you ever wondered why the cars do not fall off even when they are upside down in the loop? 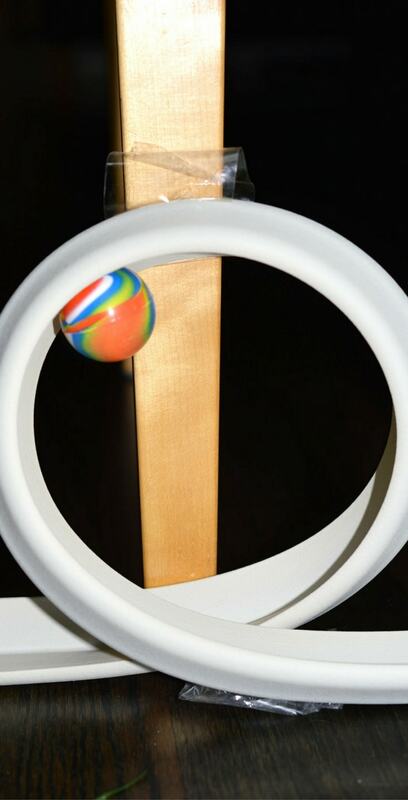 In this experiment, you see that the run section needs to be placed higher than the top of the loop in order for the marble to travel the loop completely. 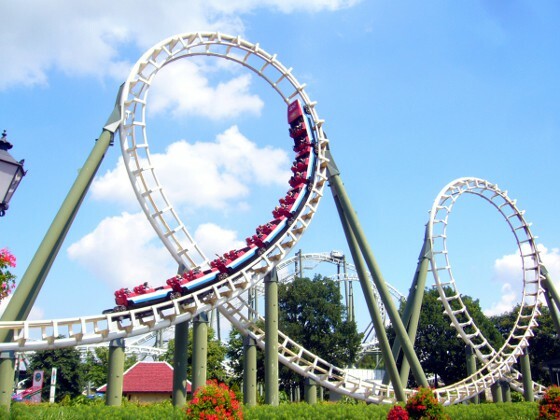 The roller coaster is a great demonstration of the law of conservation of energy. In an isolated system such as the roller coaster, the total energy remains constant. When you raise the marble, you are working against the force of gravity, giving the marble potential energy. When the marble starts rolling down, this potential energy is converted into kinetic energy. The marble picks up speed as it goes downhill. As it goes up the loop, it loses momentum and slows down. 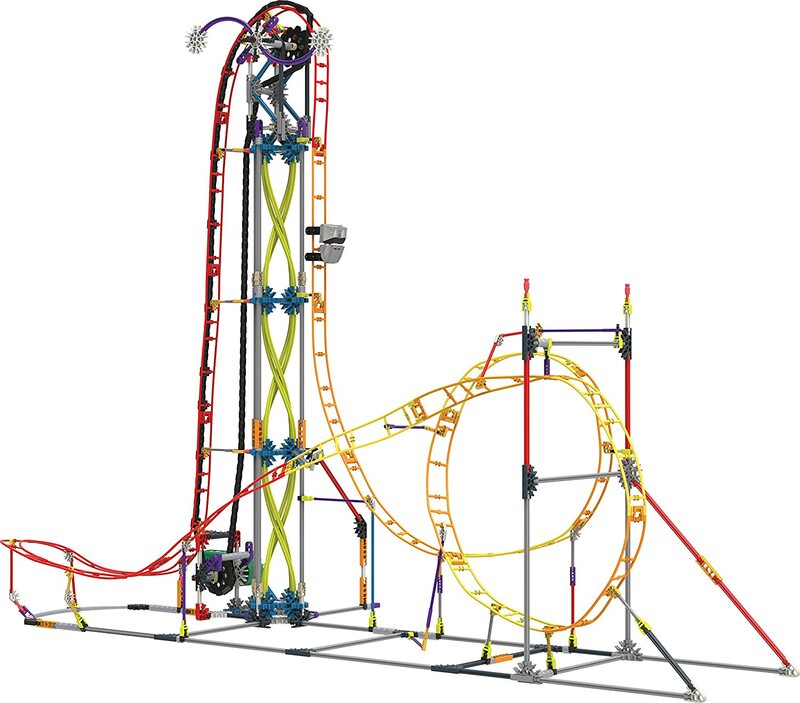 Some of the kinetic energy is now being converted into potential energy, which will be converted back into kinetic energy when the marble goes down the other side of the loop. If the initial height of the marble is not high enough, the marble stops before reaching the top of the loop and falls off the track. That is why the initial height needs to be higher than the loop for the marble to continue to roll in the loop. 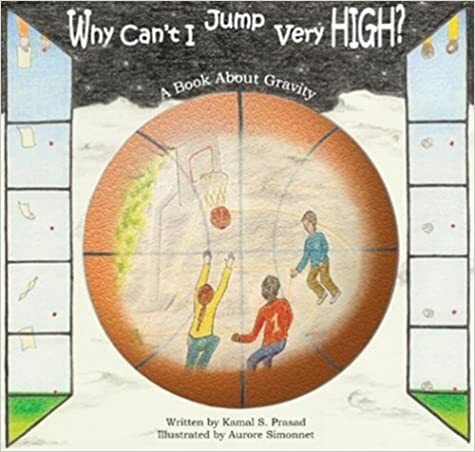 Here are some great books and activities on gravity for children. 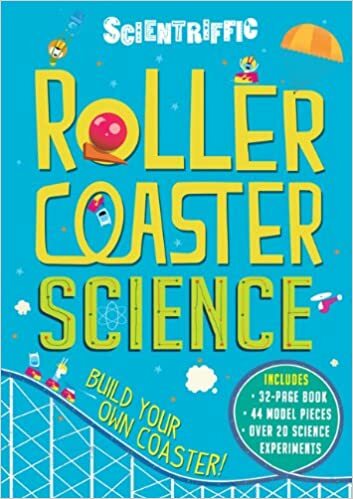 This science kit comes with a 32-page book and a cardboard roller coaster you can build. 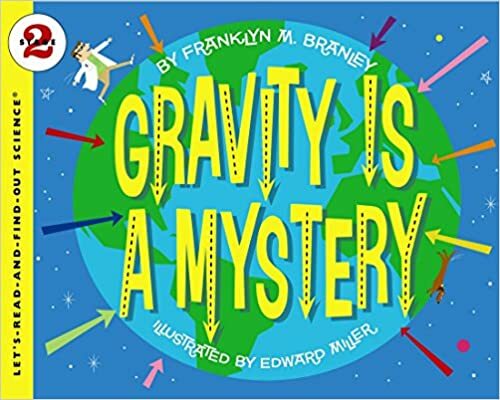 The book explains various physics concepts such as gravity, mass and weight. It also includes over 20 science experiments. 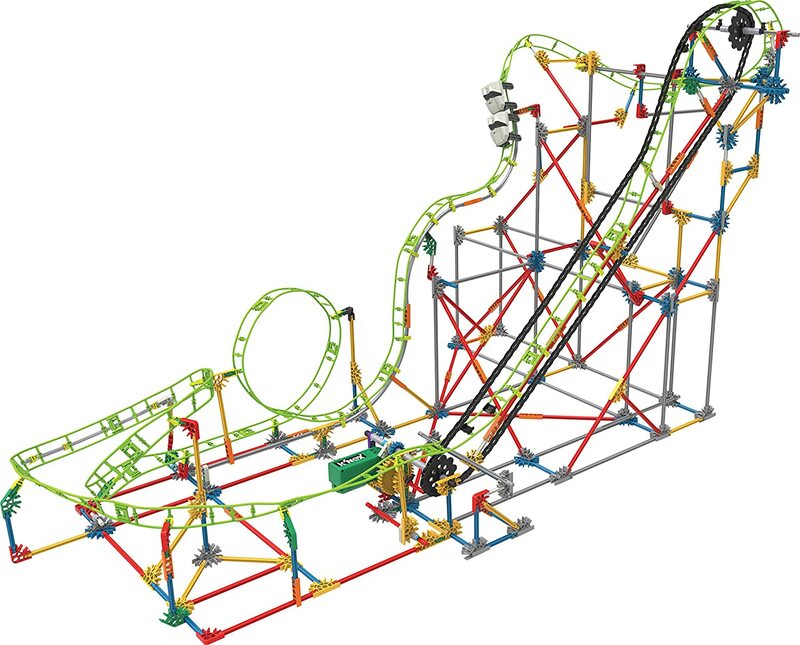 Putting together the roller coaster is a fun project for older kids. 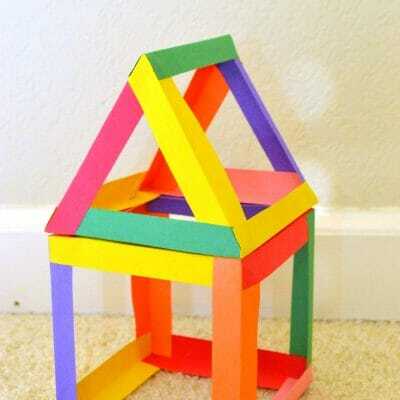 Younger kids will need some help as there are many pieces in the model. Once it’s finished, you can have lots of fun exploring and experimenting. Both older and younger kids will have a blast. Gravity Is a Mystery Why Can’t I Jump Very High? 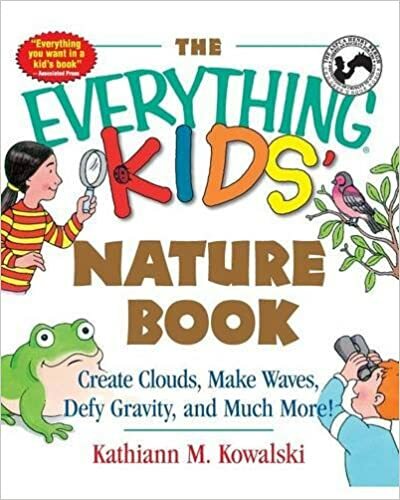 A Book About Gravity The Everything Kids’ Nature Book: Create Clouds, Make Waves, Defy Gravity and Much More!